Let's get together for the first Sox vs yankees watch party of the season! Look for the Sox gear and I'll have a tabletop meetup sign. 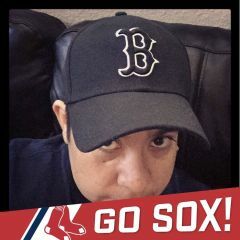 Go Sox!